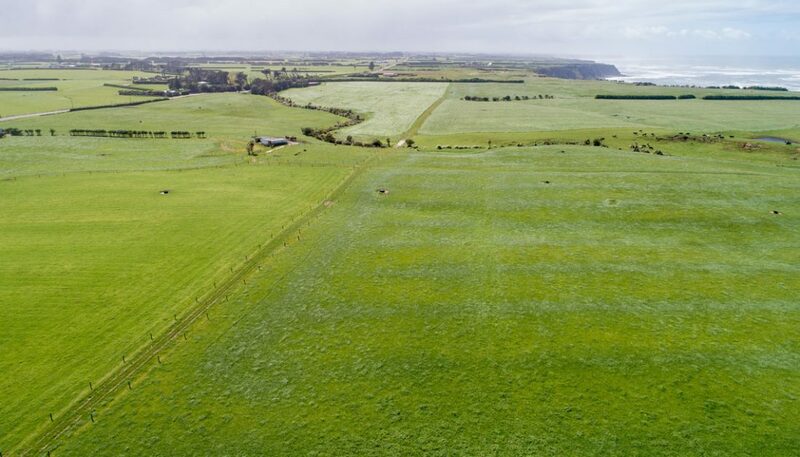 Scale In Waimate West. 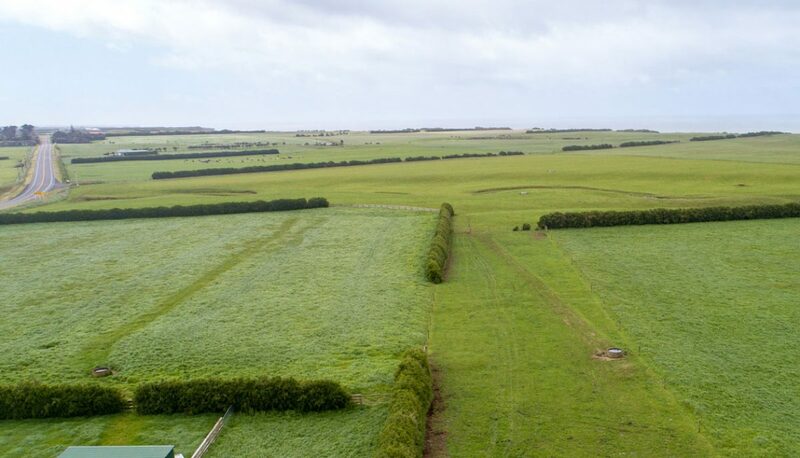 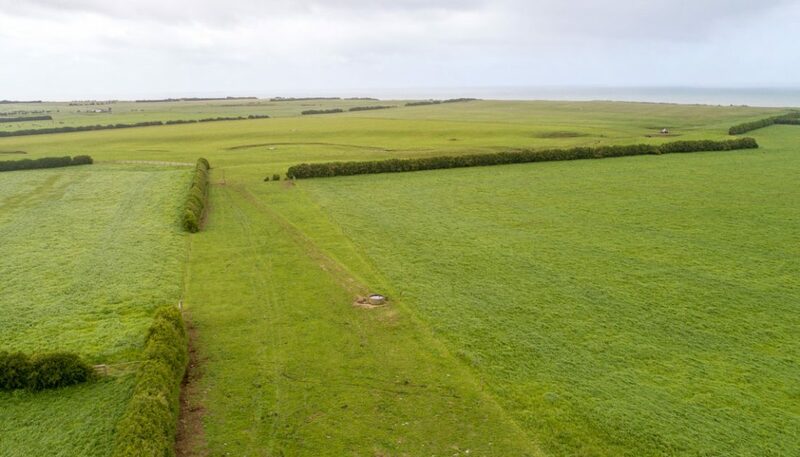 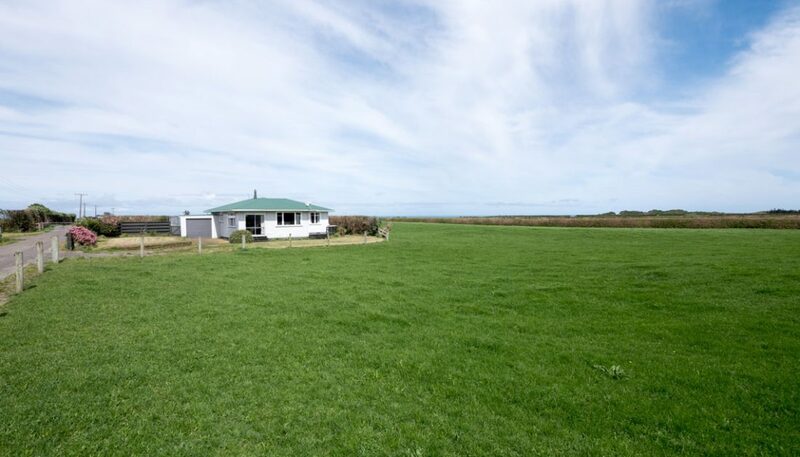 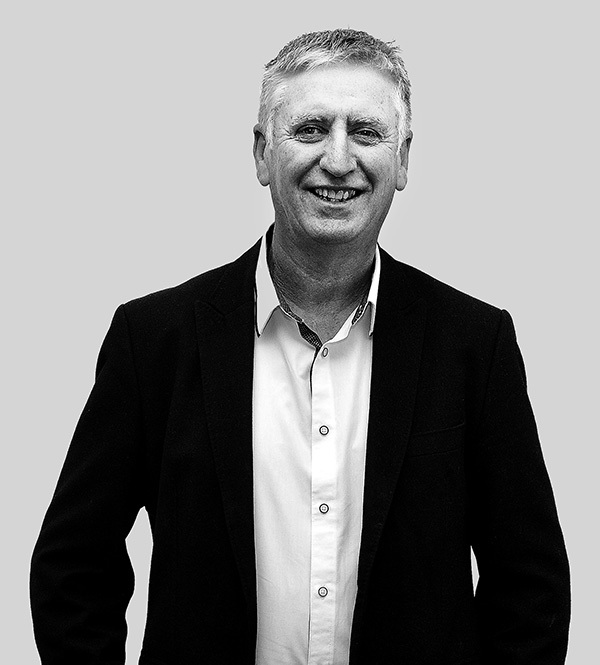 Outstanding opportunity to tender for 125.4498 ha of prime Waimate West land bordering Surf Highway 45 and the coast. 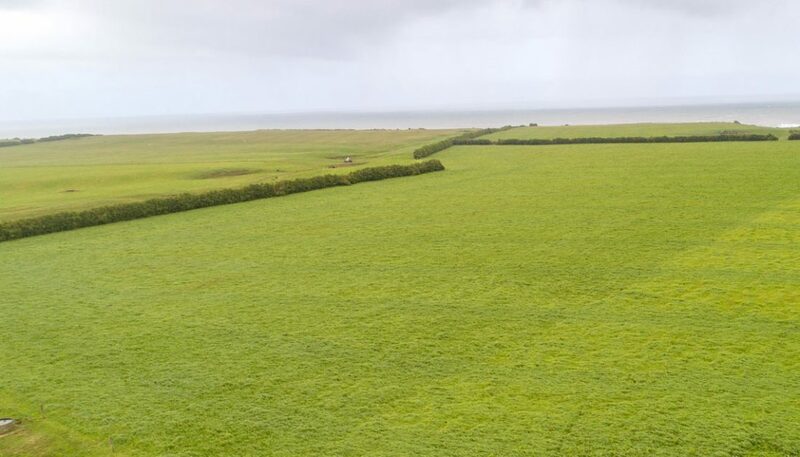 There are options to tender including combinations ranging from 31 ha, 60 ha or the total 125ha. 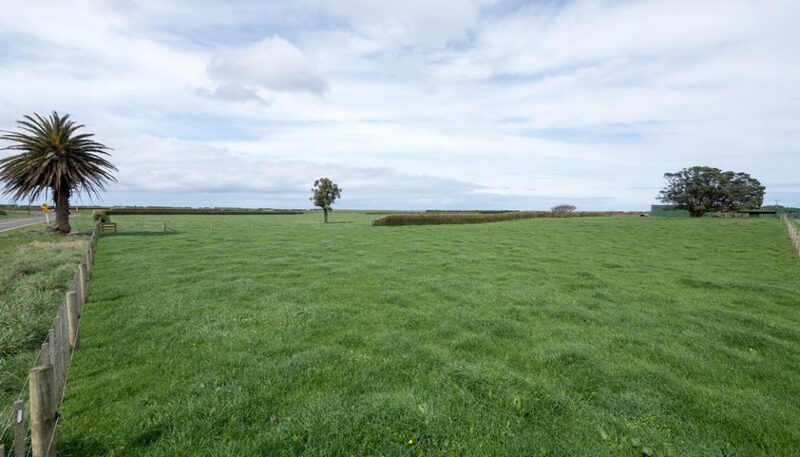 This is highly productive and fertile land, currently being used as a dairy support block. 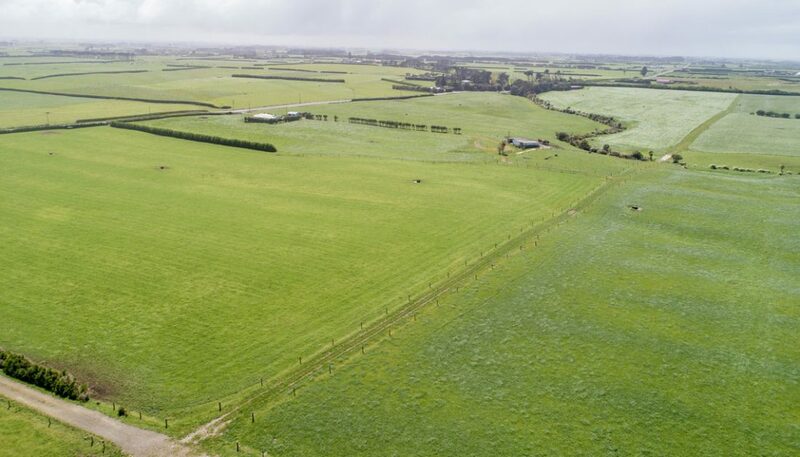 Structured to sell with flexibility for the new owners around fencing, racing and waterlines. 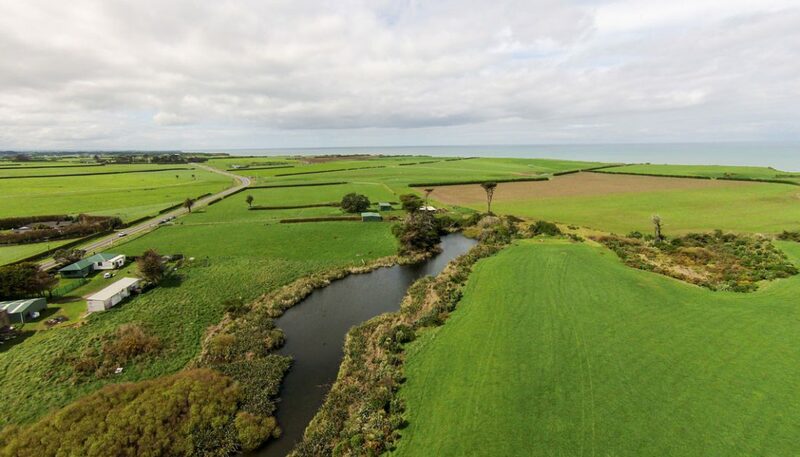 This property has been tastefully developed to enhance the natural lakes with riparian plantings that adds to the picturesque setting that merges with the stunning cliffs of Coastal Taranaki. 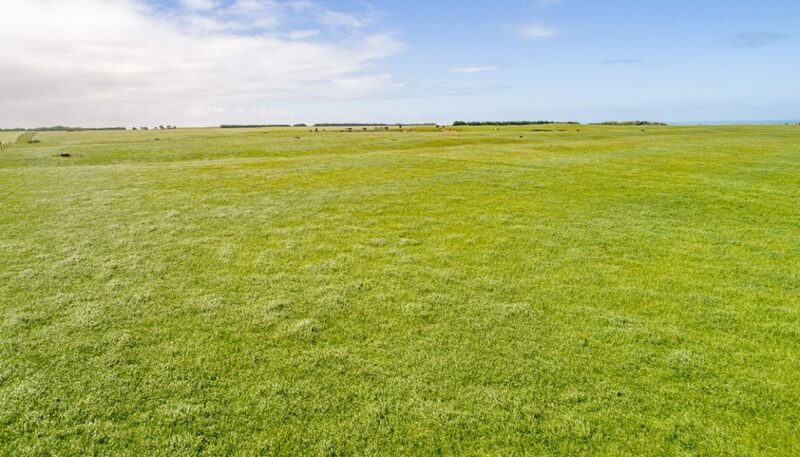 Information Memorandum available to download from link below.